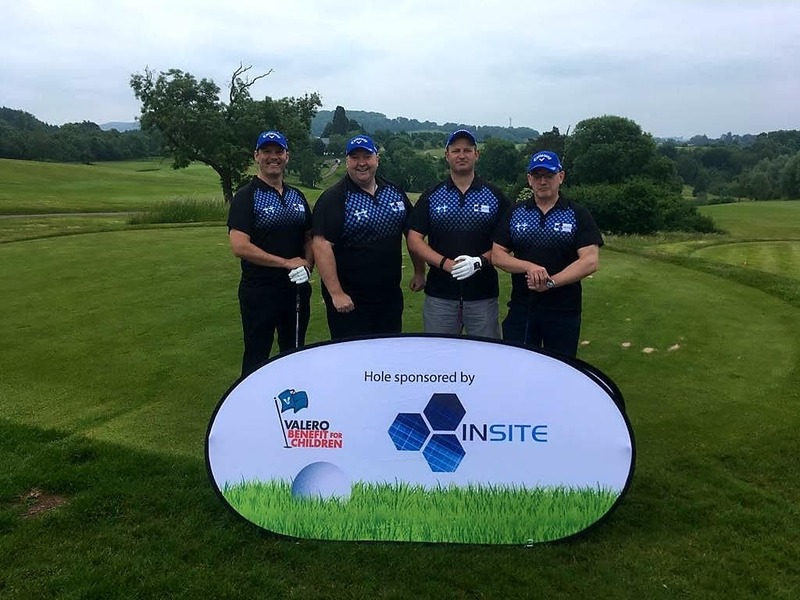 InSite is delighted to sponsor the Valero Benefit for Children Golf Classic day at The Celtic Manor Resort for the third consecutive year. We are grateful for the opportunity to be a part of the excellent work Valero do in raising money for children’s charities. Team InSite, comprised of Jason, Gary, Joost and guest Ben Diment from Valero, thoroughly enjoyed the round of golf at the 2010 Ryder Cup Championship course, despite not managing a challenge to the leader board! The team made up for it by enjoying the gala dinner in the evening.